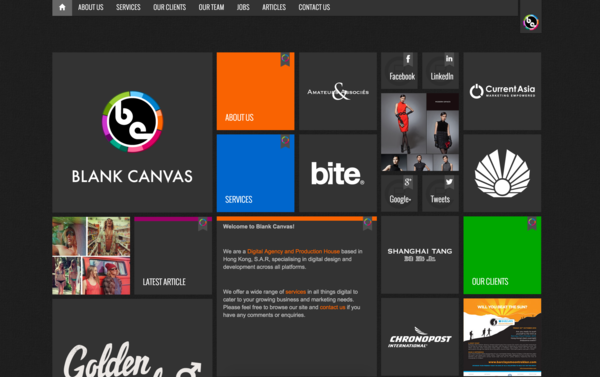 Blank Canvas Limited is a Digital Agency & Production House that provides end-to-end, digital marketing. We provide full-service creative and design services with digital specialists with a full range of digital capabilities across all online channels with a wide range of technologies. We have an international team with global digital experience that can assist in achieving regional and global goals. As individuals, we are strategists, creative, technologists, marketers and information architects. We share a passion for innovation, dedication to quality and an enthusiasm for all things digital.